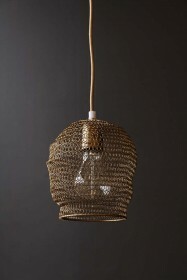 We like things that are a little bit different here at RSG and lighting is no exception. 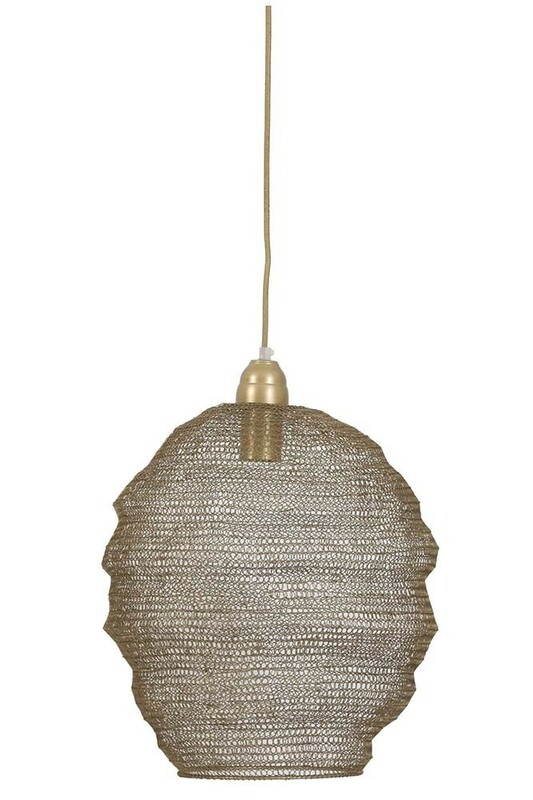 A hanging pendant lamp is our preferred lighting for kitchens, by displaying multiple over surface or a dining table, you can really enhance the design and style of the kitchen. 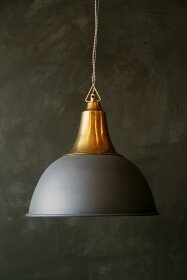 Add pendant lamps with unusual shades and you really can create a beautiful look. 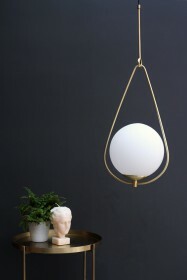 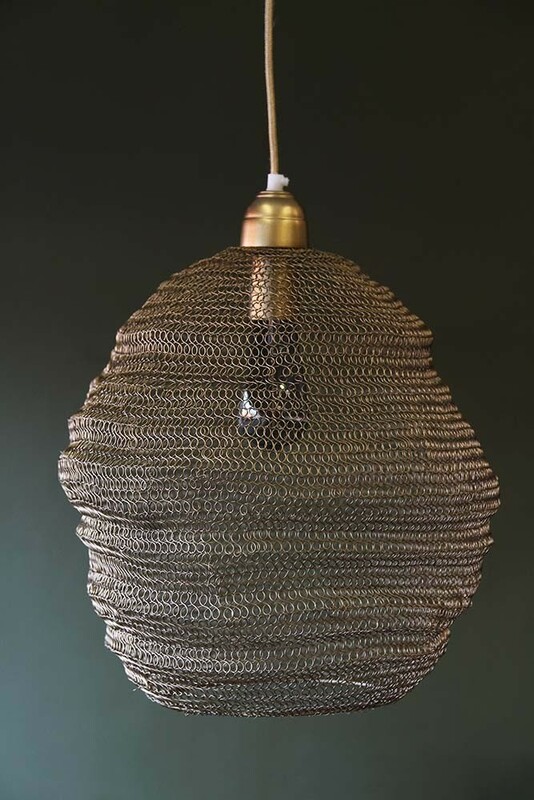 This Beehive Antique Bronze Chain Pendant Light ticks all the boxes for providing you with a light that looks a bit different to everything else. The flex and fittings are finished in antique bronze and the shade is constructed from a chain-like link structure in what reminds us of a beehive shape. 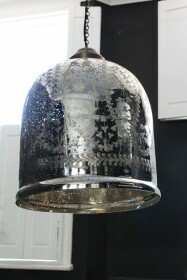 It's beautiful and will look fabulous in your home wherever you decide to fit it.